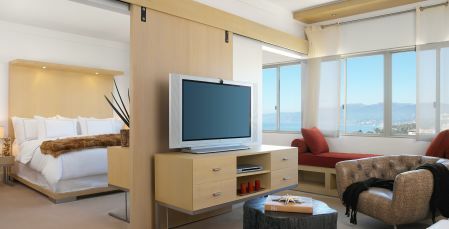 Discover Santa Monica hotel deals that offer discounts and special upgrades on luxury accommodations with ocean views. 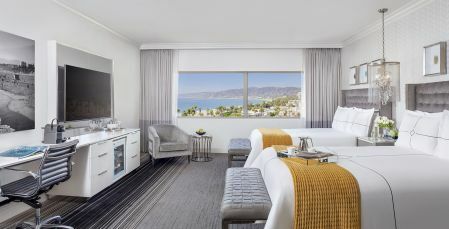 A breathtaking escape, The Huntley Hotel is sure to provide a memorable vacation with our spacious guestrooms and suites, delectable dining, and prime location moments away from Santa Monica's acclaimed beaches, The Santa Monica Pier, and the Third Street Promenade. 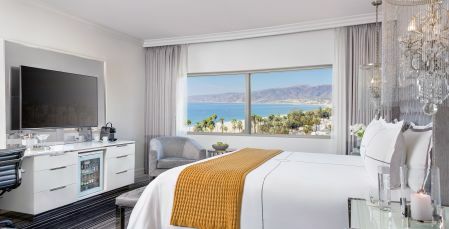 Browse our current offering of hotel deals in Santa Monica, CA. 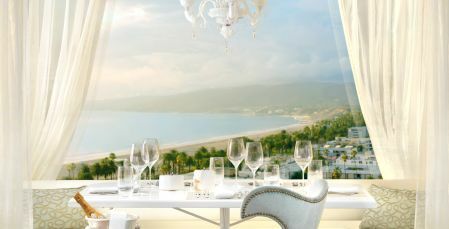 Be sure to check back regularly for the latest romantic getaways, seasonal specials and other exclusive savings. 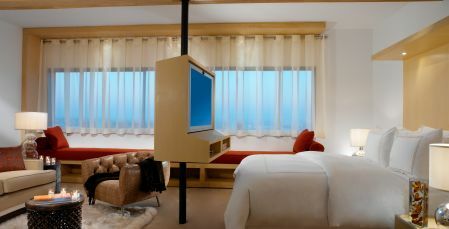 Stay 3 or more nights and get up to a 20% discount.